If the answer is “yes,” and you meet other conditions for receiving alimony (also known as spousal support or maintenance depending on where you live), there is one thing you can do to maximize the size of those future monthly payments: finalize your divorce this year. The new federal tax law (its official name is the 2017 Tax Cuts and Jobs Act) contains a provision that will make it more difficult for women, especially middle- and lower-income women, to thrive financially after divorce. For divorce or separation agreements finalized after December 31, 2018, alimony will no longer be tax-deductible to the payer and taxable to the payee. The vast majority of individuals currently receiving alimony are women. If you expect to receive alimony as part of your divorce settlement, you might be thinking that the new law benefits you. After all, if you had a choice of paying tax on income or not paying tax on income, wouldn’t you choose the latter? 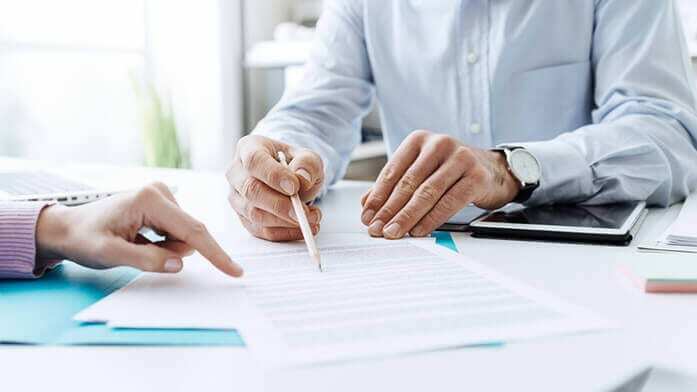 Initially, the thought of tax-free income might be appealing, but many legal and financial experts project that alimony payments in the future will be significantly lower because the payer will no longer get a valuable tax break. Alimony payers are typically in a higher tax bracket than alimony recipients. 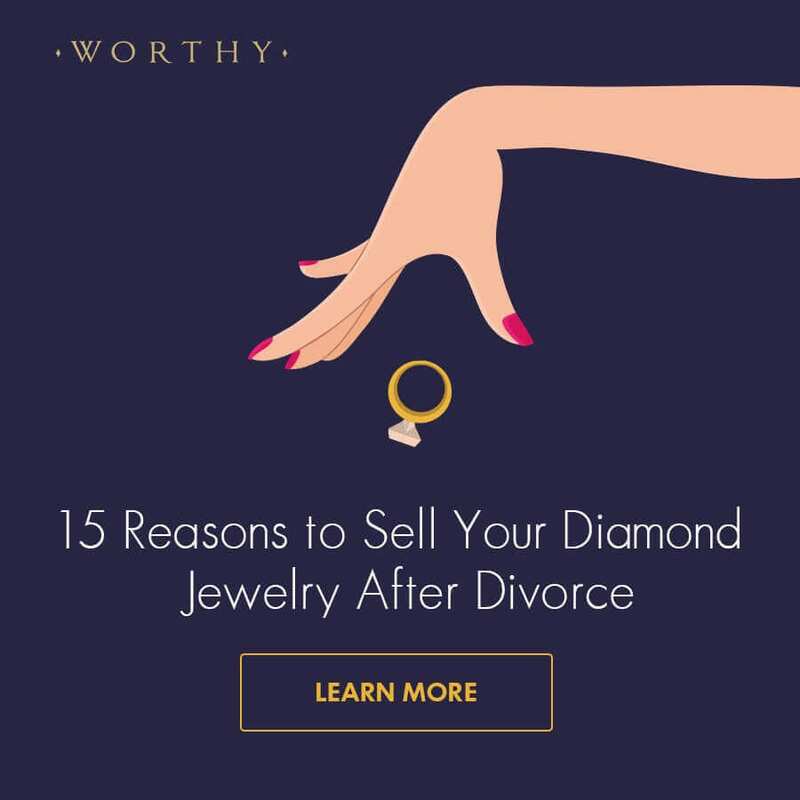 This system has historically allowed the higher (or sole) breadwinner to pay higher monthly amounts to the ex-spouse than if alimony wasn’t deductible. Although the alimony recipient — typically the woman — had to pay tax on the income, she was in a lower tax bracket, so what she paid in tax was lower than what the payer avoided in taxes. For example, assume a husband agreed to pay $5,000 per month in alimony. If he were in the 33% federal marginal tax bracket, it would only cost him approximately $3,500 after taxes were considered. Without the tax deduction, the payer will no longer have enough disposable income to pay at the previous level. Experts project that alimony payments in the future will be significantly lower because the payer will no longer get a valuable tax break. The alimony tax break that will be eliminated in 2019 is worth a lot of money. According to the IRS, in 2015 approximately 600,000 Americans claimed the alimony tax deduction totaling $12.3 billion on their tax returns. In order for Congress to cut taxes for certain interest groups, it had to raise taxes on others. The alimony deduction was one of many that got scaled back or completely eliminated. The Joint Committee on Taxation estimates repealing the deduction will add $6.9 billion in new revenue over 10 years. Money is being shifted from divorced couples to finance tax breaks for corporations and wealthy families who are now subject to lower estate tax. Are you at risk if you are already divorced and receiving alimony? The silver lining is that you probably aren’t. Couples who finalize their divorce or separation agreements on or before December 31, 2018 will be grandfathered into the existing system. It is presumed that modifications will be grandfathered too, but there may be exceptions. In light of this significant tax change, it is crucial to make financially informed decisions by consulting your financial and legal advisors. If you wait until 2019 or later to finalize your divorce, your financial security could be compromised.